At F.H. Paschen we believe that leadership is fundamentally about supporting and enabling the success of the team as a whole. Our founder, Frank H. “Bud” Paschen, modeled this every day. He was always eager to jump in and help out, and always looking for ways to set others up to accomplish great things. We continue to focus on and invest in our people through programs like Paschen University, through our safety initiatives, and by actively pursuing diversity and inclusion. We’re incredibly proud of the team we’ve assembled and excited about the things we have accomplished and will continue to accomplish together. We prioritize the safety of our employees and clients above all other considerations. Our objective is to create and maintain a safe and healthy work environment at all times, and to continually improve in our efforts by strictly adhering to industry standards and implementing new guidelines and safety innovations. We have a longstanding record of hiring local minorities and women as well as engaging local businesses owned by disadvantaged individuals, minorities, and women. We utilize our experience and expertise to help these individuals and businesses develop and leverage new opportunities for growth. The primary function of our senior leadership team is to serve the rest of the company, looking out for the team’s collective best interests when making business and policy decisions, passing on knowledge and expertise through mentoring, and leading by example by following in Bud’s footsteps. During his more than 20 years at F.H. 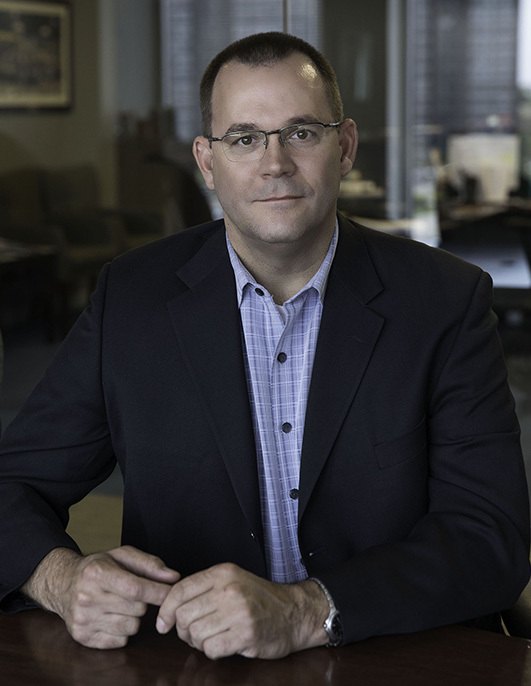 Paschen and before becoming President of the company, Jim served in a number of important positions including Project Manager, Senior Project Manager, Project Executive, and Vice President of the Building Division. 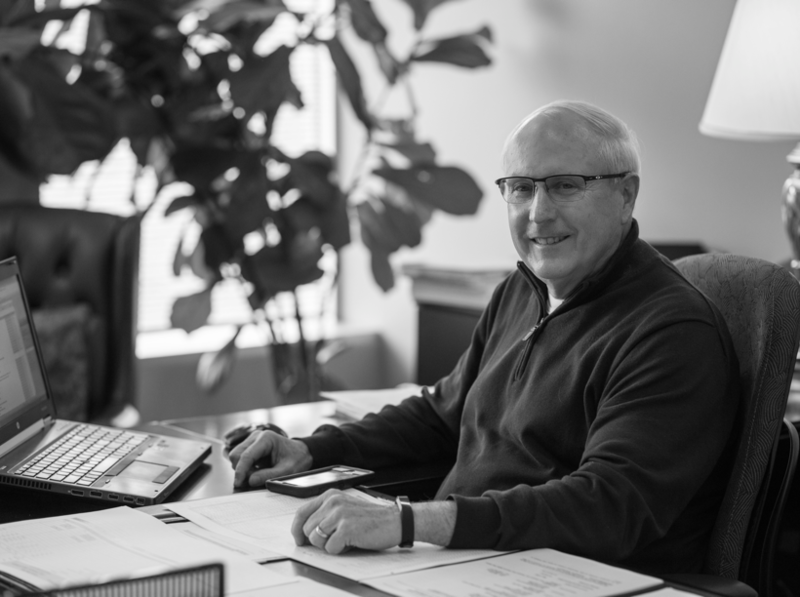 Jim has contributed significantly to Paschen’s success by managing the growth of the Building Division–taking it from a million dollar operation in the early 1990s to a division that now generates hundreds of millions of dollars worth of work annually. In his position as President, Jim ensures that projects are completed safely, on time, and under budget; helps develop positive relationships with clients and subcontractors; and contributes to the development of Paschen University. Jim firmly believes that investing in training and development and promoting from inside the organization whenever possible, is the best way to grow the business. When not working hard to develop the business, Jim enjoys spending time with his family boating on Lake Michigan. As F.H. 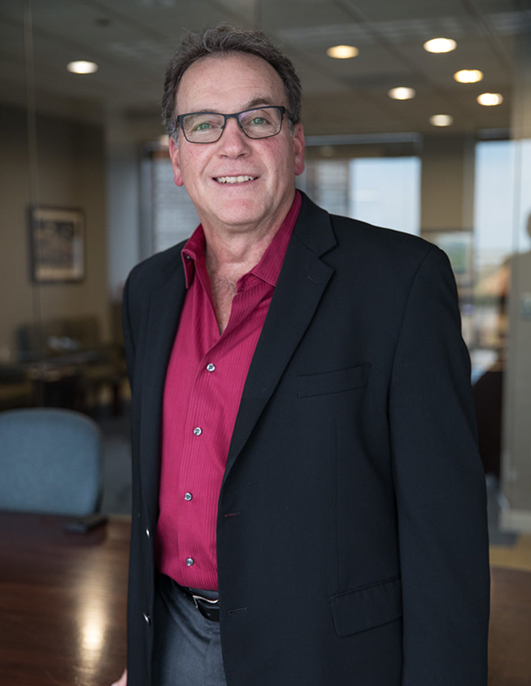 Paschen’s Executive Vice President, Joe is responsible for overseeing Business Development, Alternative Delivery Projects, Recruiting, and for the management and operation of Paschen’s Washington DC office. With over 35 years of experience in the construction industry, over 25 of which have been with Paschen, Joe has substantial knowledge and experience in estimating, pricing design/build, CMAR, as well as lump sum projects for municipal, institutional, Federal, and private organizations. Joe has been a member of the ACE Tech Charter High School Board of Directors for eight years. He is also a member of the Chicago Building Congress, Construction Management Association of America, and the Chicago City Club, and was a founding member of the Association of Subcontractors and Affiliates General Contractor’s Advisory Board. Joe holds contractor licenses for the states of California, Nevada, Arkansas, Louisiana, Virginia, and North Carolina. Joe is very proud of his three children, all of whom have exciting careers in either engineering or the sciences. He also likes to stay active cycling, golfing, and exercising at the gym. For Tim Stone, the best part of his job is that every day is a new challenge. During his 40 years in the industry and two decades with F.H. Paschen, Tim has served in a number of different roles in multiple cities. At the Chicago office, he managed the Civil and Estimating departments. In the past few years, Tim’s estimating team has helped grow Paschen’s presence in other areas, with major projects for clients such as the City of Miami, WMATA and the City of Fairfax, VA. Currently, as Senior Vice President, he oversees our Safety and Quality committees. When Tim is not working at the office, he likes spending time at home with his wife, Heidi. He has two children, Bill and Marilyn, who are grown and live out of state. He also enjoys working on his scratch golf game, to which he applies the same focus, determination, and decision-making skills that he uses at Paschen. Jim is a Certified Public and Chartered Global Management Accountant with 37 years of experience in business finance and accounting, including 11 years of construction industry experience. As F.H. 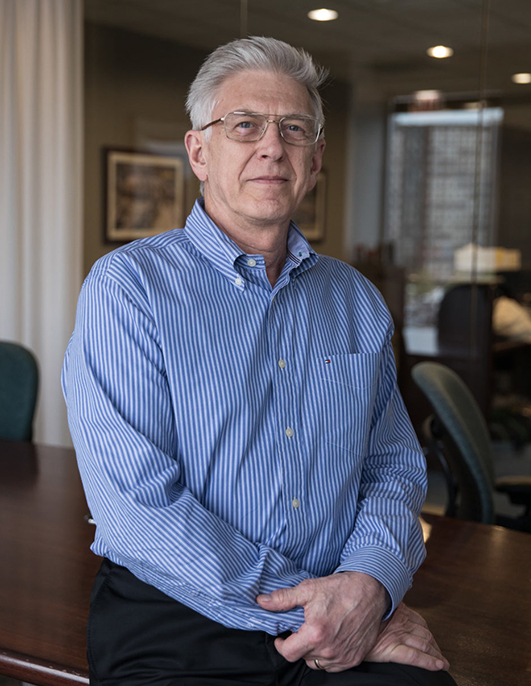 Paschen’s CFO since 2010, Jim is responsible for all financial and accounting related operations for Paschen and is located at our corporate office in Chicago. 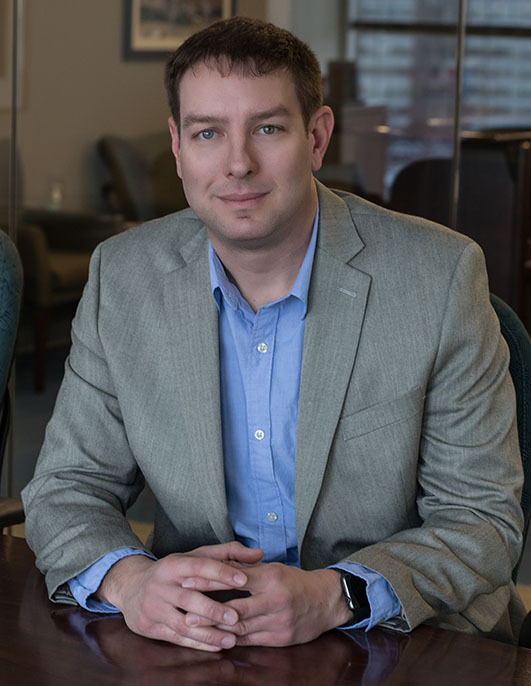 He oversees all project related financial and cost information and is a member of the American Institute of Certified Public Accounts and the Illinois CPA Society. Leo joined F.H. Paschen as Project Superintendent in the Job Order Contract Division (JOC), going on to become Project Manager, Chicago JOC Manager, and finally the Vice President of the Job Order Contract Division. His 35 years experience in the industry, which includes 20 years of Task Order Contracting experience at Paschen, means that he is well-equipped for the responsibility of overseeing the Chicago, Indiana, Ohio, Georgia, and Florida JOC offices. He also oversees National USPS JOC contracts, in addition to bidding IDIQ, JOC, SABER and MATOC contracts on a national basis for Paschen. Under his leadership, the F.H. Paschen JOC Division has completed over $1 billion worth of work. Leo loves to share his accumulated knowledge and experience with others, and has given a number of presentations to various agencies such as the Associated General Contractors and the American Society for Healthcare Engineering. Leo is currently on the board and the Secretary of the Center for JOC Excellence. Chuck joined F.H. 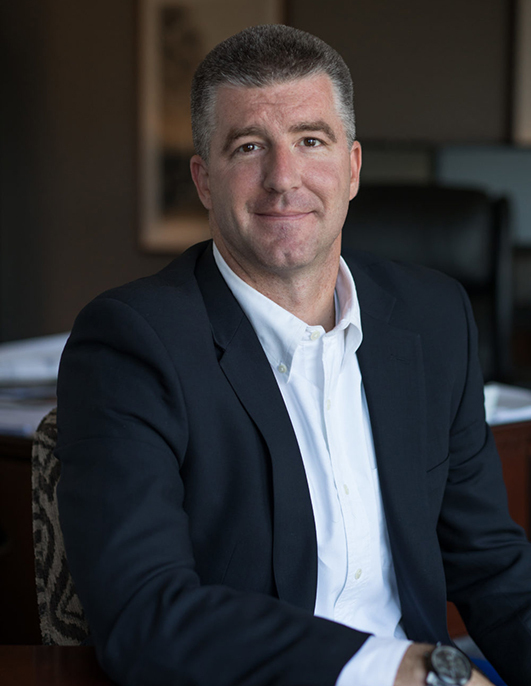 Paschen as a Project Engineer, going on to serve in various project management and leadership roles in the civil and building divisions in the Chicago office as well as spending time in one of Paschen’s regional offices before becoming Vice President and eventually Chief Operating Officer in 2015. With over 20 years of construction experience, Chuck’s main role is to oversee diversity and compliance for the company, as well as the daily operations and work of the leadership team. 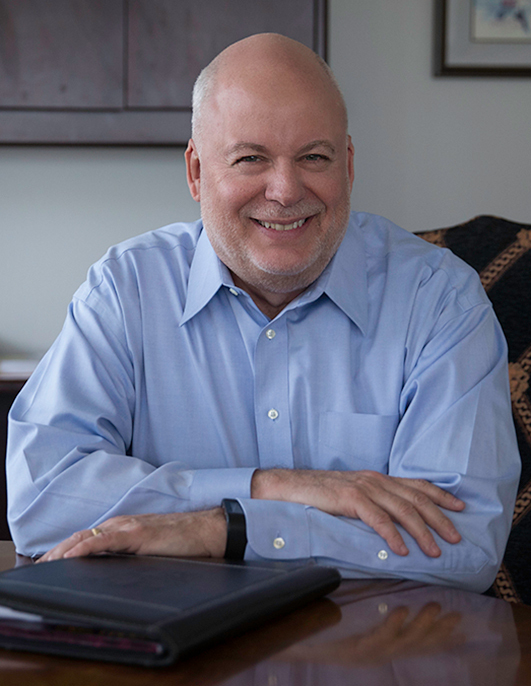 As a visionary and true leader with a reputation for developing successful business relationships with both clients and subcontractors, Chuck has directed a number of high profile projects for clients such as Chicago Public Schools, Chicago Transit Authority, and the Chicago Department of Transportation. Chuck is married to Michele and has two children, Felicity and Nathan who, when he’s not at work, keep him very busy. In his free time, Chuck loves to work out, which is good because he also has a fondness for chocolate chip cookies. Larry has been an integral part of F.H. Paschen since joining the company in 1984. 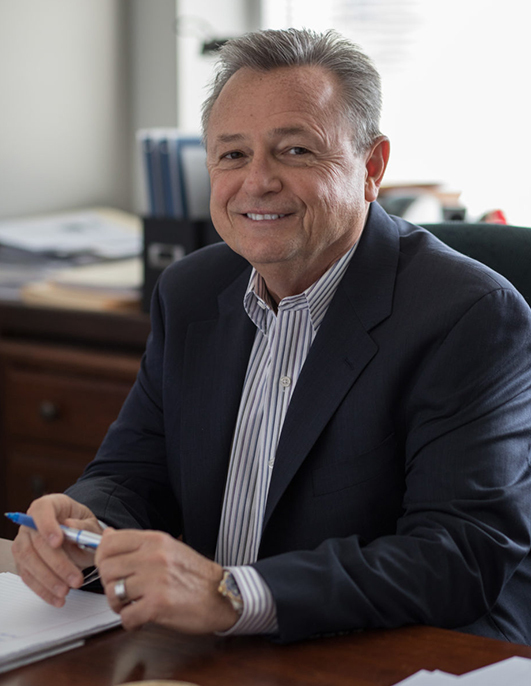 In 2010, he became Vice President of Business Development, bringing his 35 years of construction experience to a number of opportunities in the aviation, transportation, job order contracting, higher education and energy markets. His experience, knowledge, and outstanding ability to communicate and strategize with the Operations Teams has significantly contributed to the company’s growth. Larry is also the President of Joey’s Angels Chapter of the Leukemia Research Foundation (LRF), as well as President of the Board for the LRF. He has helped raise over $2 million in net proceeds for LFR through annual golf outings. Larry is married to Patty and is father to two children, Alyssa, and Drew. When he’s not at the office, he enjoys playing golf, bike riding and tennis, though wherever he is, he still answers calls with “Paschen.” Larry was Bud’s very first employee. Allison joined F.H. Paschen in November, 2015 as Corporate Counsel and Compliance Officer. 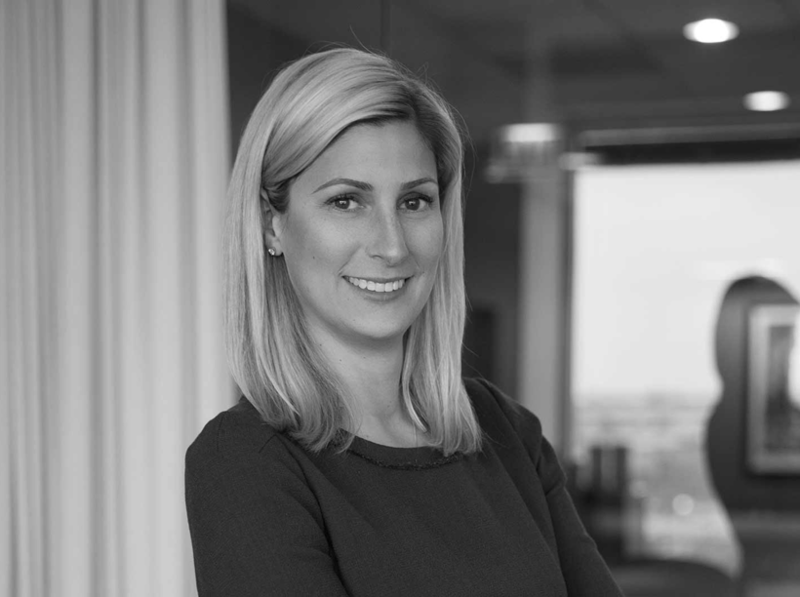 She provides legal counsel and is responsible for the design and implementation of the company’s compliance program and functions. Her responsibilities include matters regarding the participation of small and diverse businesses in the government contracting process. 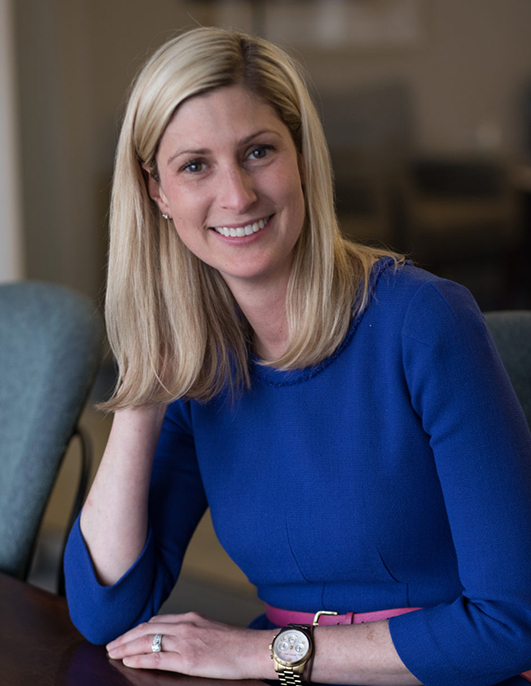 Allison is actively affiliated with the Chicago Bar Association and American Contract Compliance Association. Allison lives in Oak Park with her husband, young daughter, and dog. She enjoys cooking, running, and taking on the challenges that come with the ownership of an old home. 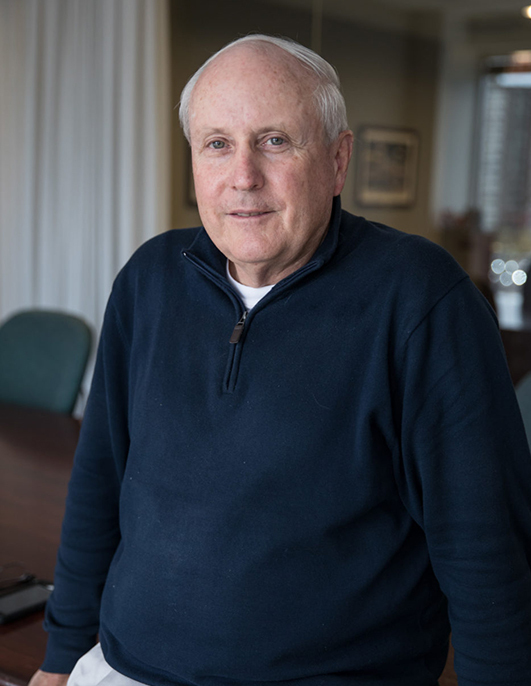 Bob Zitek is a 50-year veteran of the construction industry and has been with F.H. Paschen for over two decades. 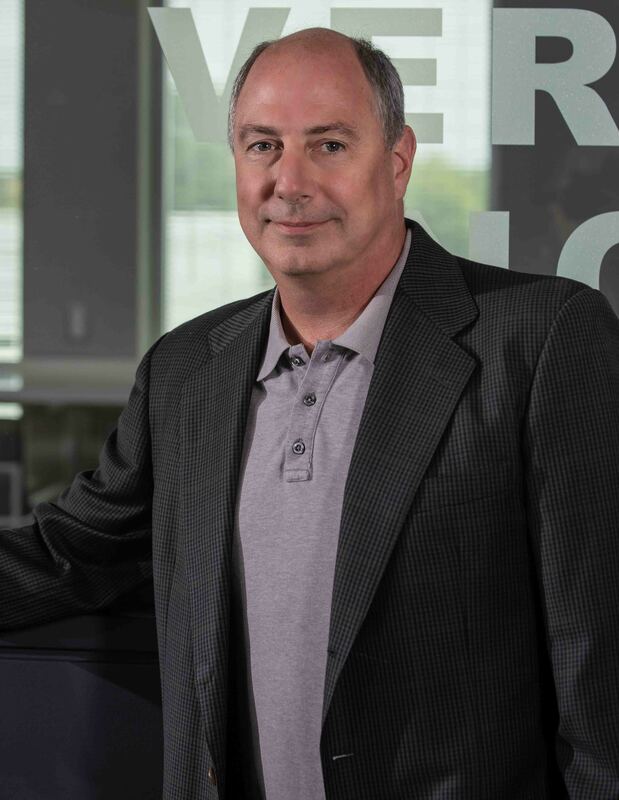 As Senior Vice President, Bob leads a team in Paschen’s Estimating Department, overseeing as many as 300 estimates per year with a combined bid value of approximately $5 billion. While he is responsible for project selection, bidding, and purchasing, it’s his efforts in internal and subcontractor team building for all of the operating groups of the company that sets our company culture apart. His team development skills are best exemplified through his involvement in alternative delivery and P-3 pursuits where, as the lead construction administrator, Bob is setting the standard in methodology and practice. Bob has a degree in civil engineering and is a licensed Professional Engineer. He is a member of the National Society of Professional Engineers, American Society of Professional Estimators, American Society of Civil Engineers, American Association of Cost Engineers, Illinois Society of Professional Engineers, and the Ground Hog Club of Chicago where, in 2007, he served as President. When he’s not at the office, Bob loves to golf and go boating in Wisconsin with his friends and family. He is also an avid fisherman. His largest fresh water catch was a 49 1/2” Northern Pike, caught in the northern most area of Saskatchewan, Canada. Mark has led our Civil Division for over 17 years and has overseen the completion of more than $2 billion of roadway, bridge and rail construction projects. He started working as a surveyor for the company over the summers while in college and is considered the first company intern. After graduating college he started working as a Project Engineer and held the position of Project Manager prior to being named Vice President. Mark approaches new projects with an innovative mindset to complete the work as specified, but with minimal impact to meet our clients’ goals. He is the currently serving on the Board of Directors for the Illinois Road & Transportation Builders Association and his term as Chairman will begin in December 2017. Mark serves on the Board of Trustees for the Health & Welfare Fund for the Local 150 Operating Engineers. Mark is married to his wife Teri and has two daughters, Emily and Natalie. He is a true outdoors-man; he likes to go fishing, hunting and camping with his family and friends. Anthony Izzi started with F.H. 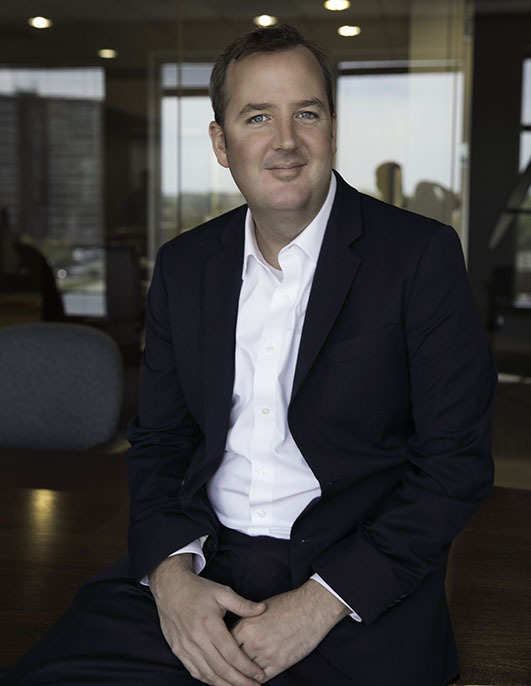 Paschen as an intern over 15 years ago in the Job Order Contract (JOC) Division and has held several positions before becoming Vice President of the Preferred Projects Group in 2017. Under his leadership, the Group has expanded into new markets while using various delivery methods, including CM@R, Design/Build, and JOC. He oversees over 50 client-focused professionals in our Chicago and Indiana offices working on fast-track and emergency projects within the education, transportation, recreation, healthcare, and industrial sectors. Anthony currently sits on his alma-mater’s Construction Management Advisory Board at Illinois State University and recently joined the Hard Hats With Heart Steering Committee in support of the lifesaving mission of the American Heart Association. Anthony and his wife Amanda have two daughters, Annabelle and Abigail. When he’s not at the office, he enjoys spending time with his family – especially coaching and watching his daughters play softball. In Roland’s 30+ years of construction industry experience, he has served in many roles from Carpenter to Vice President of the Building Division. His leadership has fostered over $2 billion worth of work for F.H. Paschen. Roland has directed and managed numerous complicated high-profile projects for Chicago Department of Aviation, Public Building Commission, Chicago Department of Transportation, Metropolitan Water Reclamation District of Greater Chicago, among others. Having worked on projects in a variety of market sectors, Roland has gained expertise and knowledge that allows him to cultivate strong relationships with clients and subcontractors. Roland is currently overseeing the Estimating Department. Roland is active in Paschen’s outreach program and is incredibly proud of all the work that the company has done throughout the years. He is also a Board member for the Ground Hog Club. He is married to Alison and is father to three children, Morgan, Rachel and Cody. While spending time with his family is his favorite thing to do, he also enjoys fishing. Roland misses the time spent sharing fishing stories with Paschen’s late founder, Bud. Matt started with F.H. Paschen in 2001 as a Project Engineer in the Building Division. His journey at Paschen has included a wide variety of project types, including schools, municipal, private building and mass transit. This was complimented with time spent in Paschen’s estimating department focusing on civil, infrastructure, building and design build projects. His hard work was recognized by ASA with the 2014-2015 ASA Outstanding General Contractor Project Manager Award for the Chicago Transit Authority’s Blue Line California, Damen and Western Stations Project. With Paschen, Matt has managed construction on over 20 CTA stations. 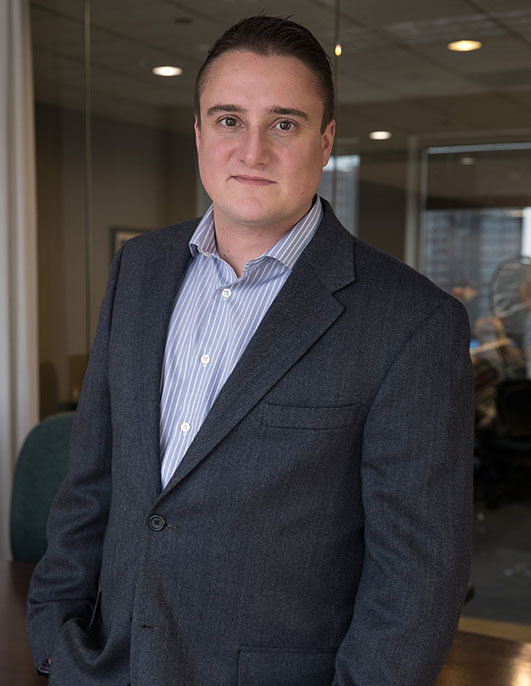 Matt is active in Paschen’s diversity outreach programs and is a member of the Construction Management Association of America and the Ground Hog Club of Chicago. He has presented multiple times at the Hispanic American Construction Industry Association (HACIA) monthly meetings and speaks regularly at Paschen’s outreach events. Matt is married to Laura and has two children, Mikey and Anna. When not at work he is coaching his son’s travel baseball team and watching his daughter’s cheer competitions. He also tries to play an occasional round of golf. Bill Rocha has over 10 years of construction industry experience – all with Paschen. He spent three summers as a Construction Intern and worked on educational and institutional projects. After graduating from the University of Illinois at Urbana Champaign, he joined the company as a Project Engineer in the JOC Division where he worked on USPS and Chicago Public Schools contracts, in addition to traditional lump sum educational, postal and health care projects. A quick learner, he rose through the ranks and now holds the position of Senior Project Manager. Bill’s significant experience and expertise with IDIQ type contracts has given him the understanding of the unique tools and skill sets that are required for these client-centric contracts. In 2012, Bill was assigned to help manage the $48 million Tyndall Air Force Base SABER. He is currently managing the JOC Division of our Northern Virginia office. Bill and his wife Marybeth have three children – Sloane, Marlo, and Wes. He enjoys spending time with his family, playing softball, and barbecuing with his smoker. Wayne Thompson has been instrumental in growing F.H. Paschen’s presence throughout the Southeast, and since 2013 he has overseen all operations in the Georgia office. He has over a decade of construction industry experience all of which he has spent with Paschen. 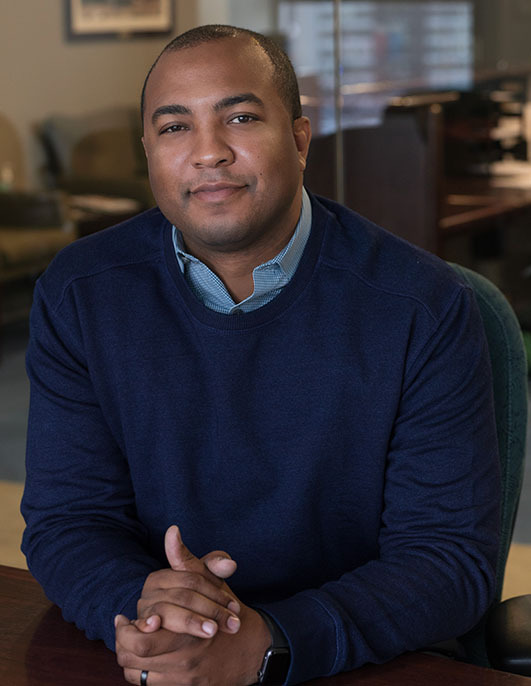 Wayne started as a Project Engineer in the Miami office after earning a degree in Construction Science from Tuskegee University. In Miami, he worked under various JOC contracts including City of Miami, Miami Dade County Public Schools, and Miami Dade College. Wayne began traveling between Miami and Georgia while establishing Paschen’s Georgia operations. He currently oversees the Georgia office as the Operations Manager. His office is currently responsible for the Georgia ezIQC JOC Contract, MARTA JOC Contract, and several Southeast United States Postal Service Contracts. Recently, Wayne and Paschen helped create the Atlanta chapter of the U.S. Minority Contractors Association. Outside of the office, Wayne, a former college All-Conference baseball player, enjoys traveling, staying active and cheering on his beloved Atlanta Falcons. He grew up in Decatur, Georgia and lives in the Atlanta area with his wife Liana. Frank began as an intern at F.H. Paschen and now has over 20 years of experience with the company. 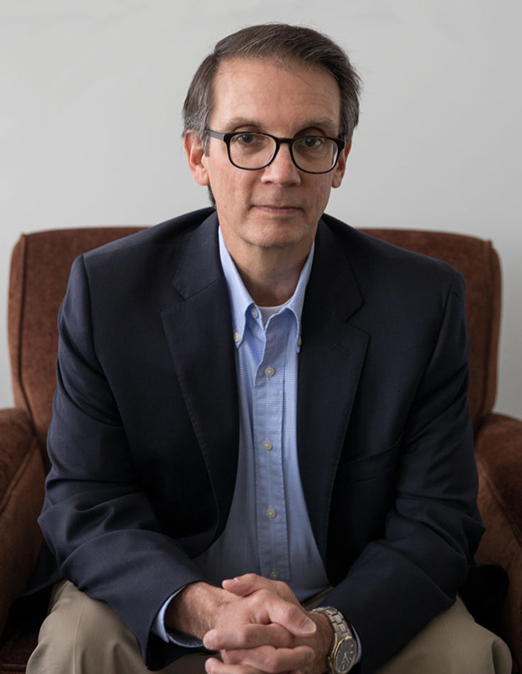 Frank received his undergraduate degree from Northern Illinois University and his Masters degree in Executive Management in Design and Construction from Northwestern University. 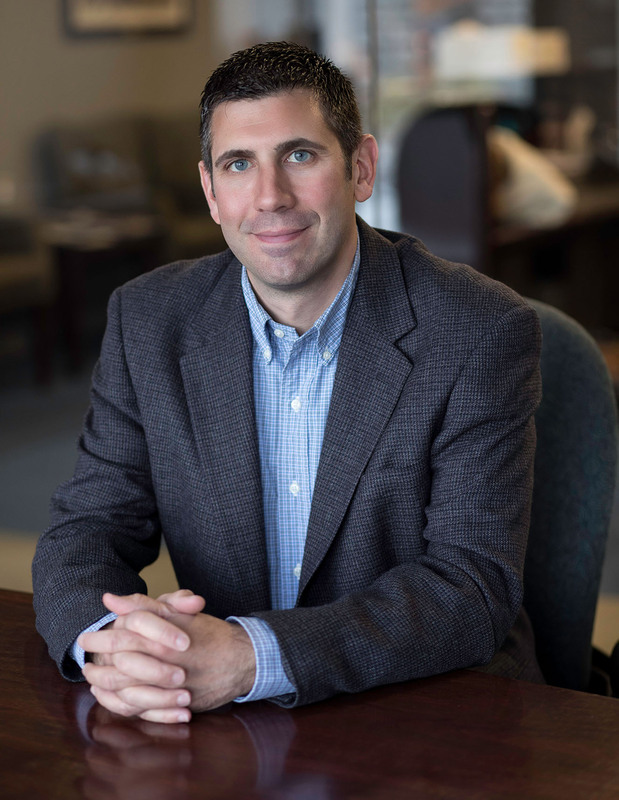 He has been a guest speaker in graduate level classes on Lean Construction at Northwestern and serves as Paschen’s liaison with the Lean Construction Institute. Frank is a LEED AP BD+C and an Associate Member of the American Association of Airport Executives. Frank is currently overseeing our Aviation work and works closely with the Virtual Design and Construction, Business Development and Preconstruction Departments. Frank has a passion for developing relationships with new clients and making their built journeys as pleasant as possible. Frank and his wife, Kate, are parents to two children; their daughter, Avery and son, Kieran. As lifelong Chicagoans, Kate and Frank enjoy spending their free time exploring the cultural offerings of the City as well as traveling.